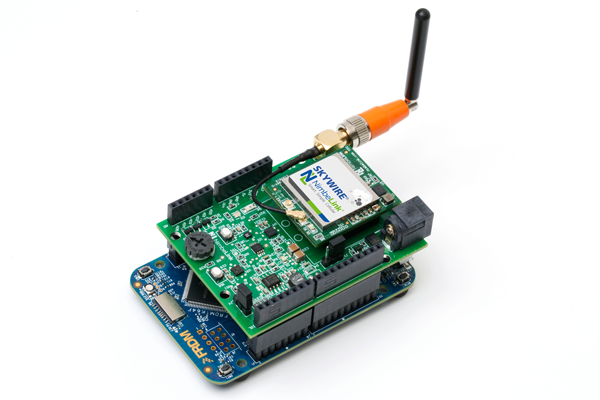 The NXP FRDM-K64F is the development board for NXP Kinetis series, providing an affordable, flexible way to build prototypes. For applications requiring cellular connectivity, the NimbeLink Shield plugs into the K64 development board and, in turn, accepts a plug-in NimbeLink Skywire end-device certified cellular modem, providing quick cellular access. This first-in-the-industry plug-in cellular solution is easier and more compact than USB or other modem connection options, and the already certified Skywire embedded modem eliminates the cost and complexity of obtaining FCC and carrier certifications. The NimbeLink shield comes with four integrated MEMS sensors for easy proof-of-concept development. Sensors include an accelerometer, a temperature sensor, an atmospheric pressure sensor, and a humidity sensor. The shield also provides headers similar to those on an Arduino board. These accept any of hundreds of compatible expansion boards allowing the addition of capabilities like GPS, screens, motor controllers, and more. 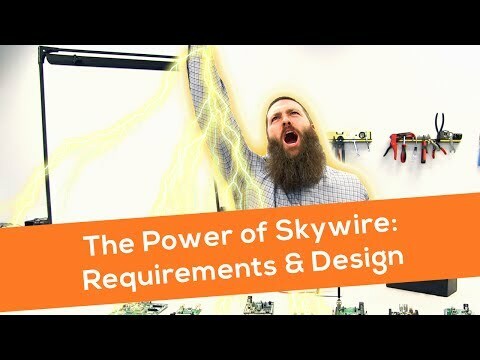 The NimbeLink Cellular Skywire Shield requires 5-12vdc power and accepts a variety of antennas. 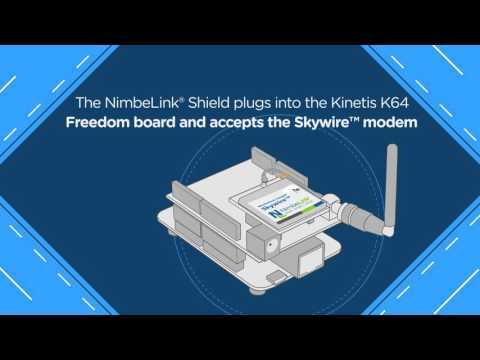 The NimbeLink Cellular Skywire Shield is compatible with any of NimbeLink’s Skywire cellular modems. 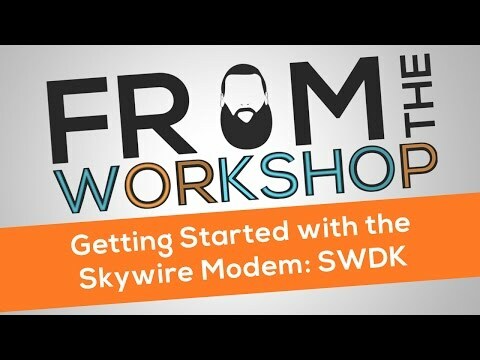 The Skywire line includes 2G, 3G, and 4G LTE modems. These are the smallest embedded modems on the market and are available with bundled data plans and complete development kits, which can be purchased through Digi-Key (www.digikey.com) and Arrow (www.arrow.com).